Eurosport has restructured its UK management by promoting director of British Eurosport David Kerr to UK managing director and recruiting a new commercial director. Guillaume Canard-Duchene has been brought onboard as head of sales, responsible for the local and pan-European sales teams based in London. 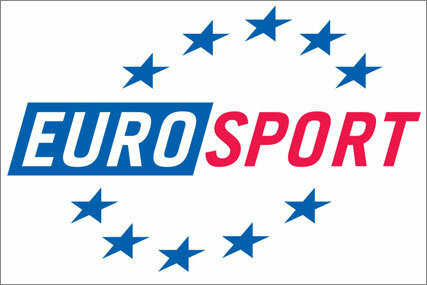 He joins the UK operation from Eurosport's Tokyo office, where he was commercial director of the Asia Pacific region. Canard-Duchene replaces Mark McFarlane, who is moving to Eurosport's Hong Kong office to handle commercial operations for the firm's South and South East Asia, China and Pacific regions. Kerr has been at Eurosport since 2005, when he joined to oversee local rights acquisition, programme scheduling, on-air editorial and production for the British Eurosport, Eurosport 2 and Eurosport.yahoo.co.uk online department. As managing director of Eurosport UK he will continue to oversee those duties, but will gain the added responsibility for all UK-based Eurosport operations. The last occupant of the managing director role, Simon Crane, left the company two years ago. Laurent-Eric Le Lay, Eurosport's chairman and chief executive, said: "The excellent performance of Eurosport in the UK has been based on strategic investments in strong content on-air and online, and leading technology. "David has overseen developments in these areas and his appointment signals our intention to ensure the channel’s content remains at the core of our future progress and there is a continuity of approach and vision across the UK business."